Because mermaids are one with the sea, our super-soft Aussie leggings are sure to appease your oceanic tendencies! 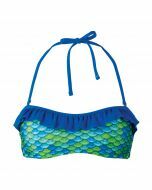 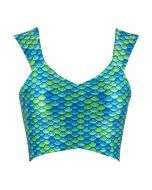 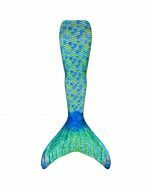 Vibrant, bubble-shaped scales bursting with hues of blue and green match our Aussie Green mermaid tail, providing a perfect way to transition from your sea style to your land legs! 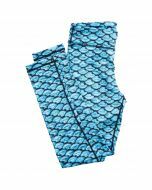 Now you can have one of our most popular Mermaidens tails in the form of leggings! 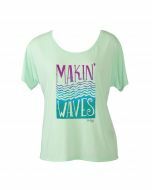 With sizes for girls and women, it’s easy to please the mermaid lover in your life! 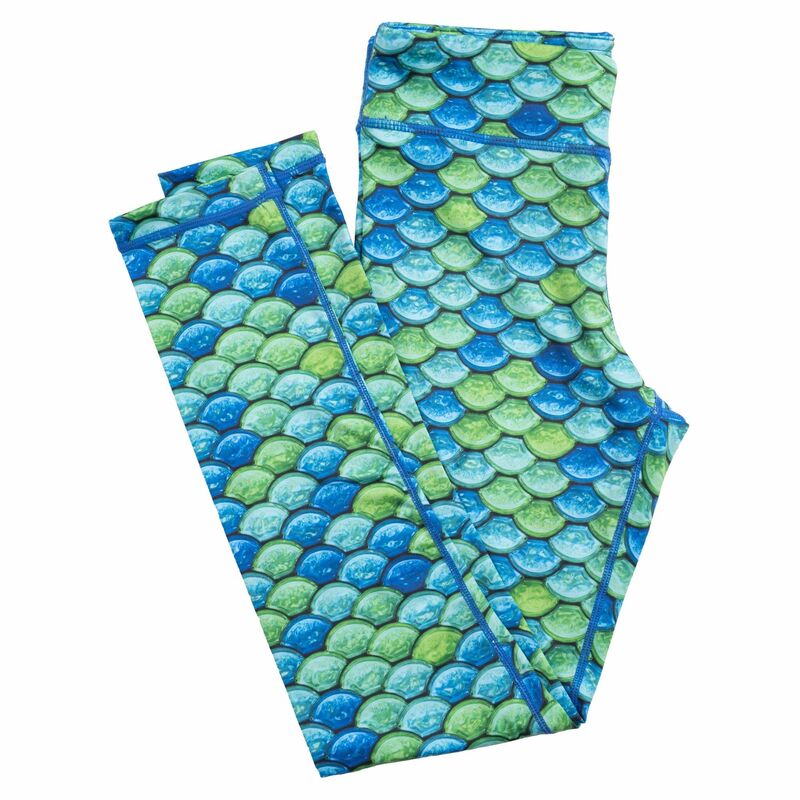 Why not get a pair for you and your child? 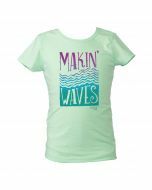 It’s fun to match mom, or even your BMF (Best Mermaid Friend) with our assorted sizing.